If Facebook's 19 billion dollar deal to buy WhatsApp didn't convince you that messaging apps are big business, then... well, this probably won't convince you either, but you'll be even more wrong. 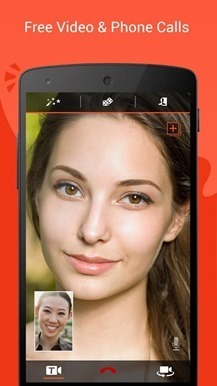 Tango Messenger, a solid entry in the crowded text chat market, has been given a huge investment by a group of companies including China's Alibaba.com. Alibaba invested a whopping $215 million, with an extra $65 million coming from previous Tango investors. The total capital raised to date for Tango is $367 million. Alibaba is sort of the Chinese equivalent of Amazon. The company started as a business-to-business marketplace, but has since expanded into just about every aspect of consumer shopping and online services, including purchasing what was left of the Chinese arm of Yahoo. The company even has its own forked version of Android called Aliyun (or just Yun OS), which has caused some controversy for fragmentation and a store filled with pirated apps. The company's interest in a free chat platform should be obvious. For its part, Tango has been steadily expanding its capabilities since launching its multi-platform service. In addition to refining the chat function itself and adding video messaging and VOIP calls, Tango has built a sort of meta social network into the app, integrating with phone contacts and partners like Spotify. Tango claims that it has 200 million registered users and 70 million active users, with approximately 30% in North America, 30% in the Middle East, 20% in Asia, and 12% in Europe. MOUNTAIN VIEW, CA--(Marketwired - Mar 20, 2014) - Tango, a leader in mobile messaging services, today announced it has closed a $280 million round of funding. The latest round was led by the Alibaba Group at $215 million with the additional $65 million coming from some of Tango's prior investors. 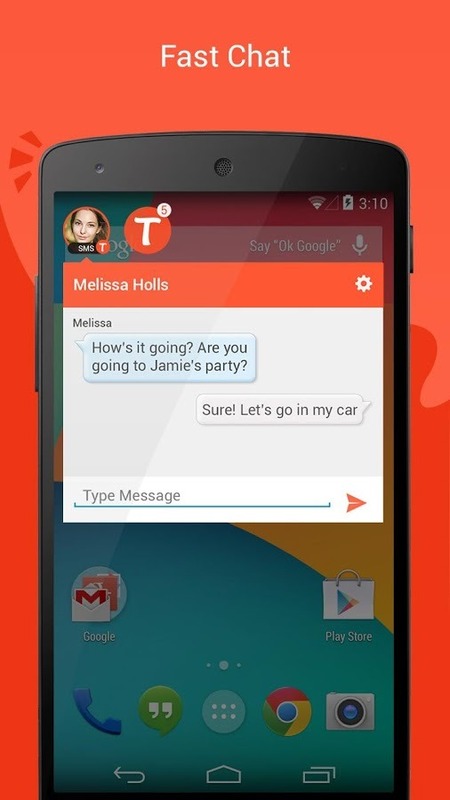 Tango has been built on a foundation of mobile messaging features which include free video and voice calling and texting available cross-platform over 3G, 4G, and Wi-Fi. 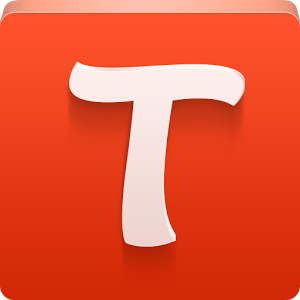 Over the past year, Tango has evolved into a next generation mobile messaging app that blends communication, social networking and content into a single platform. "We are thrilled to bring on Alibaba as a strategic investor," said Tango CEO and Founder Uri Raz. "Alibaba is a renowned disruptive innovator, and their investment in Tango is a testament to our strategy and a clear indication of the future potential of how content and services will be delivered to consumers." "Tango has exhibited tremendous growth because of its unique approach to combine free communications, social and content," said Joe Tsai, Executive Vice Chairman of Alibaba Group. "We were simply blown away by the vision and quality of the team at Tango and believe they have a disruptive way of looking at the mobile and messaging opportunity." Tango is at the forefront of re-imagining the way people connect, share, and have fun on their mobile devices. Since rolling out social networking features on Tango in July 2013, daily engagement has doubled. Hundreds of millions of songs have been shared between members since Tango introduced music through integration with Spotify in October 2013. In addition, the ability to play games online together with friends on Tango has driven an increasing amount of game downloads and activity. 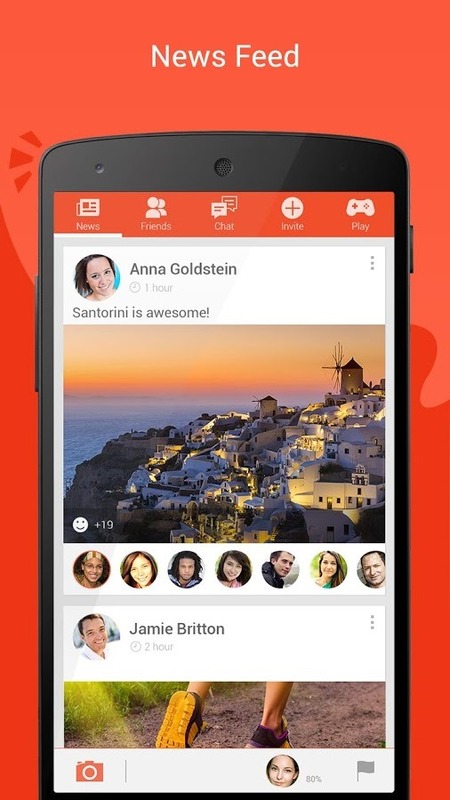 Tango's evolution toward an all-in-one messaging, social and content platform has helped double registered users to 200 million compared to a year ago, and monthly active users has reached 70 million. "A whole new level of connection and sharing of experiences is available through messaging apps that fundamentally affects the way content gets distributed on mobile," said CTO and co-founder Eric Setton. "This round of funding will enable us to continue to innovate, hire the best talent, aggressively expand our content partnerships, and build a world-class platform as we go after what is truly a big opportunity." Tango previously raised $87 million from Access Industries, DFJ, Qualcomm Ventures, Toms Capital and Translink Capital, as well as Bill Tai, Shimon Weintraub, Jerry Yang, Alex Zubillaga and others. Including the new round, Tango has raised $367 million in venture capital financing to date.